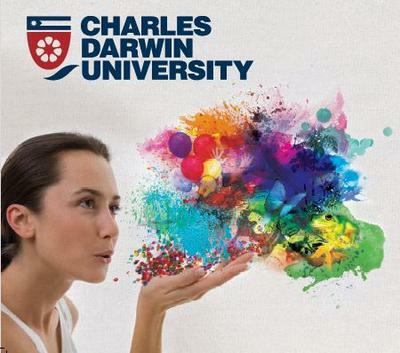 Discover Charles Darwin University's facilities, flexible study options and courses or simply enjoy the entertainment, food and demonstrations. Open Day has something for everyone - take a guided tour, chat to us about study options that suit your needs, enjoy a multicultural lunch, or kick back with friends and family and watch live performances by Bananas in Pyjamas and local band Skarlett. Compete in the CDU Open Day Explorer Game and enter the draw to win the ultimate study pack Simply bring your smart phone or tablet and complete on-campus challenges. Open Day is being held Sunday 25, August 10am - 2pm. Entry is free. Join in and write your own page! It's easy to do. How? Simply click here to return to Darwin 2013 Calendar.